Hi, my name is Kim Freeman and I am the founder of A Touch By Gifted Hands, Inc. 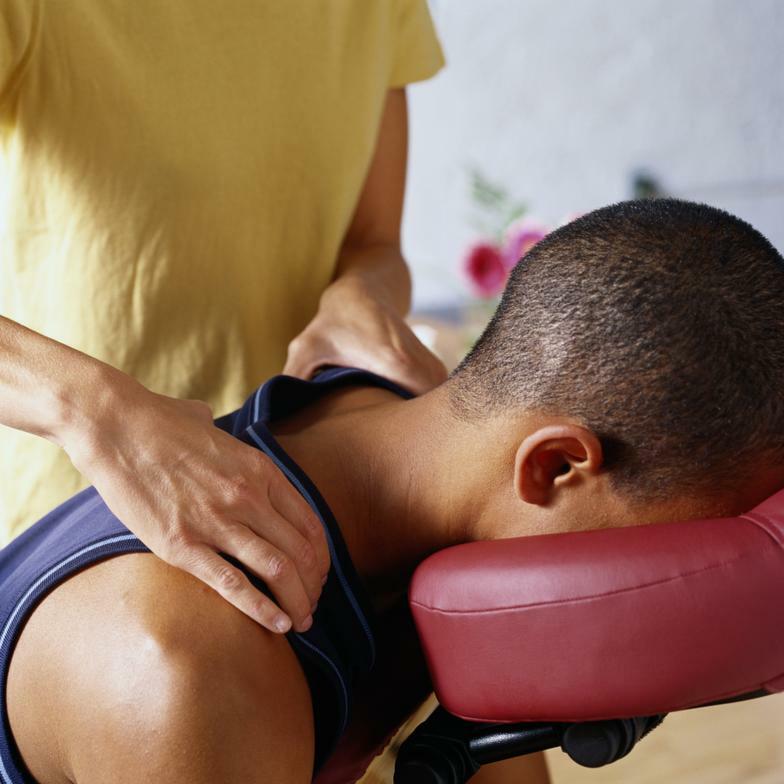 I practice massage therapy in Little Rock and the surrounding cities. I attended massage therapy school at Touching America, a clinic and school of massage established in 1957. It is the oldest and most recognized school in the state of Arkansas. I continue to further my education in massage therapy by taking CEU classes, reading, and learning about the current events involving massage therapist and massage therapy. 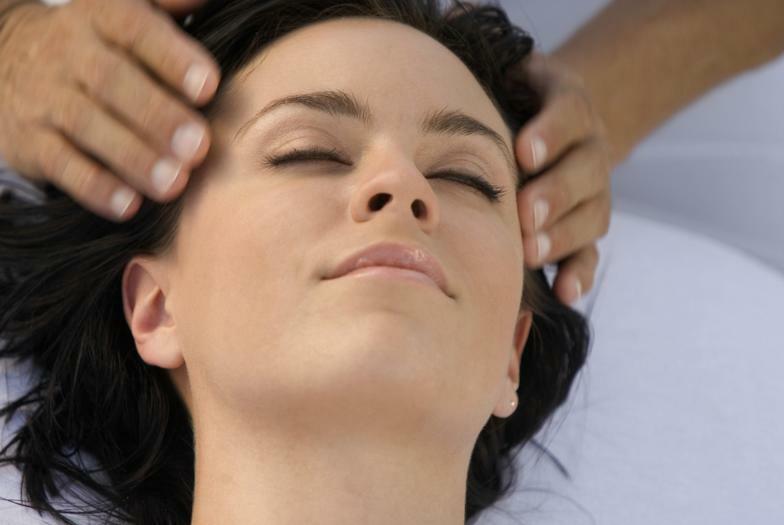 Also, I love to study different health information that is related and has some type of connection with massage therapy in order to educate my clients, to enhance my knowledge, and enhance my skills. I want to invite you to experience A Touch By Gifted Hands, Inc. I always look forward to servicing regular clients as well as meeting new clients. I would love to have the chance to serve you. Please give me the opportunity to help you experience something great, A Touch By Gifted Hands, Inc.